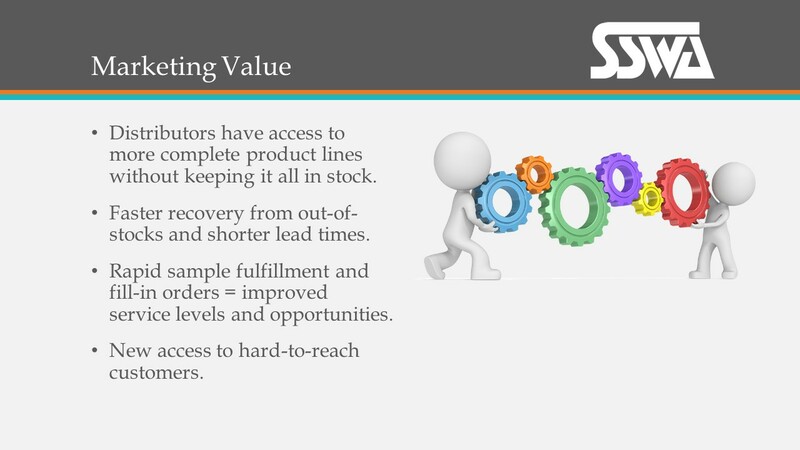 Why Should Distributors Use Wholesalers? 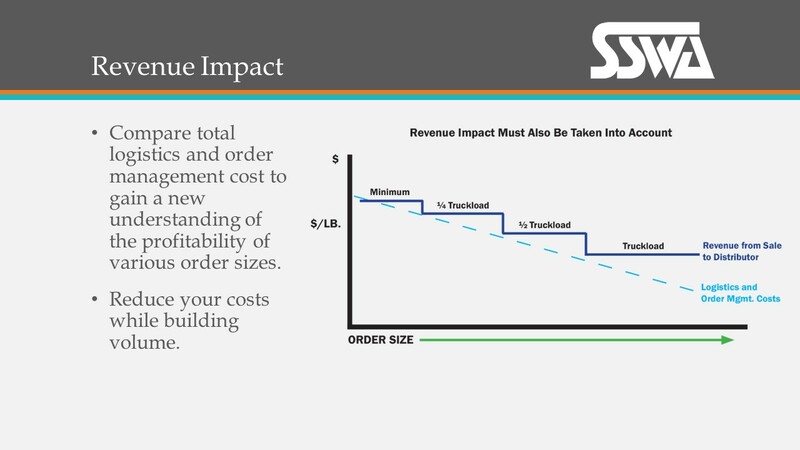 The cost to distribute less than truckload orders is rising. Manufacturers must either raise prices or raise minimum order requirements to stay competitive and profitable. Gross Profit 25% 16% a Wholesaler. 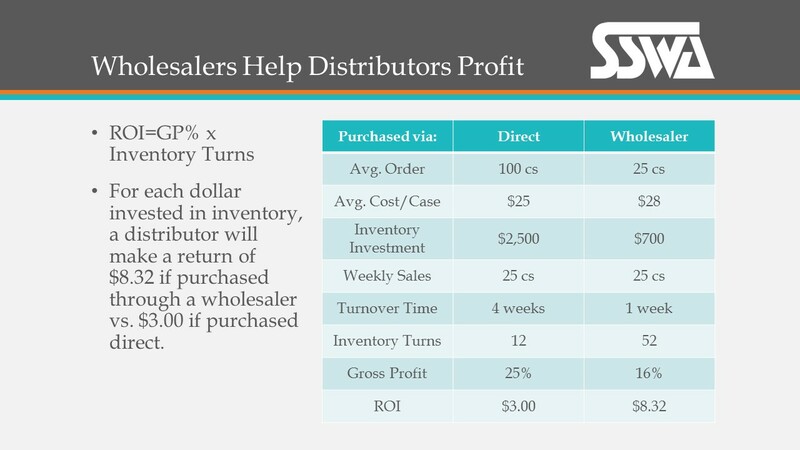 This example shows that over a one year time period, if you invested $36,400 in inventory from a Wholesaler, you would receive a return on your investment of $302,848! If you purchased the same amount of product direct from a Manufacturer, your annual investment would be $30,000 and your ROI only $90,000. By purchasing from the Wholesaler, you will receive triple the return of buying direct, which will add more cash to your business. 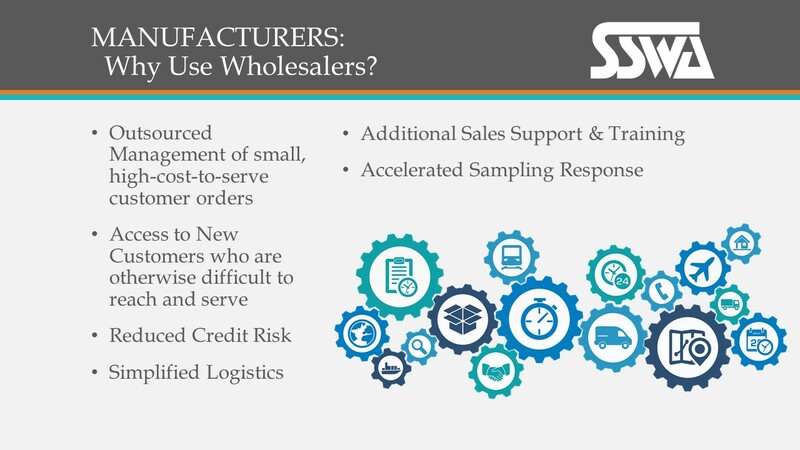 Why Should Manufacturers Use Wholesalers? Following are a set of guidelines for Manufacturers to consider when establishing an effective Wholesaler Program. 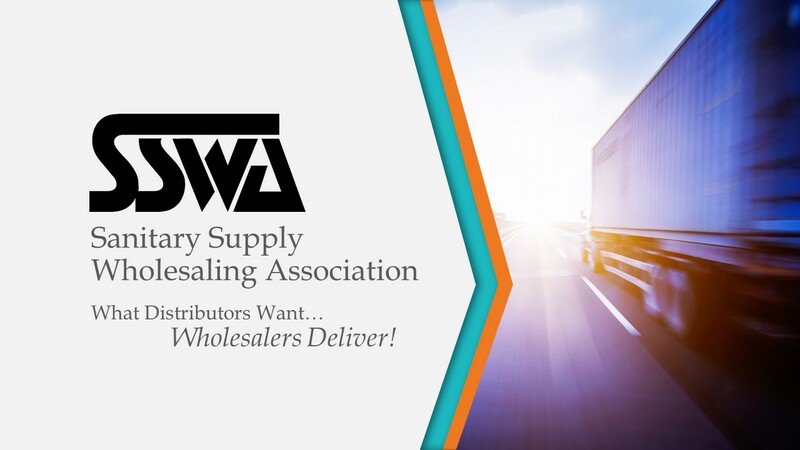 A written wholesaler/distributor program and/or agreement. 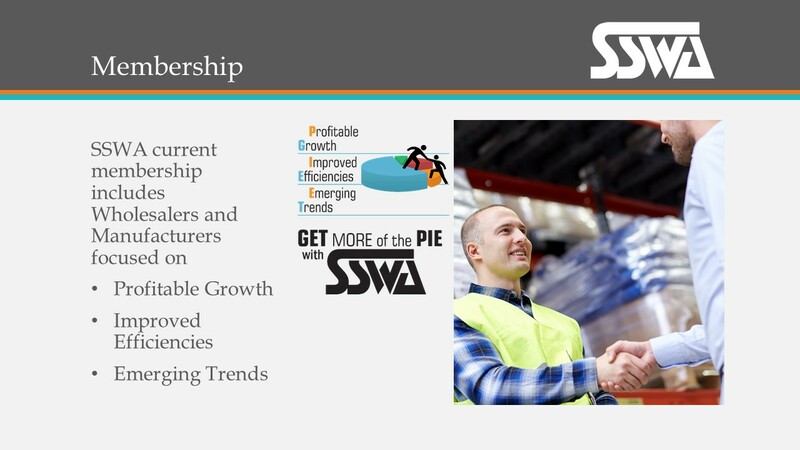 Joint marketing programs by manufacturers and wholesalers which includes a distribution strategy of customers the wholesalers should be servicing. 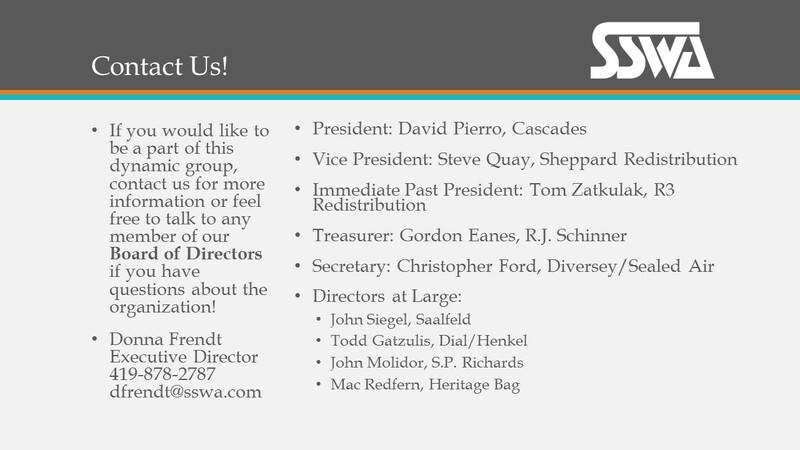 The official SSWA delegate must be an officer or executive possessing the authority to bind your firm. 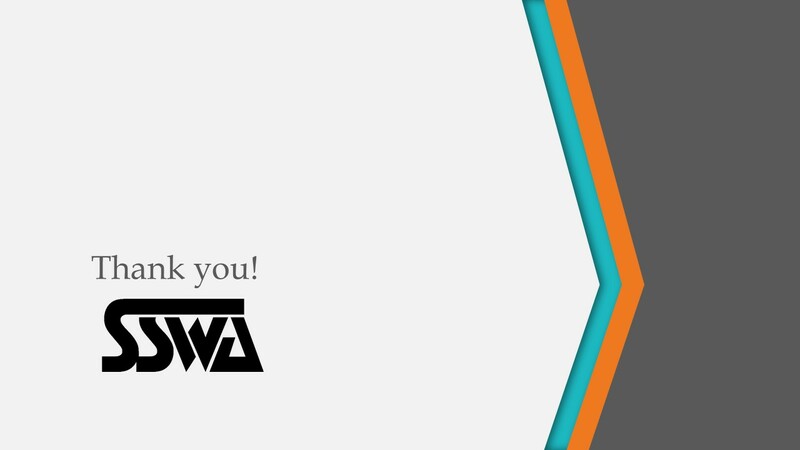 Support the SSWA rep guidelines. Training and educating the wholesalers on new and existing products and programs. 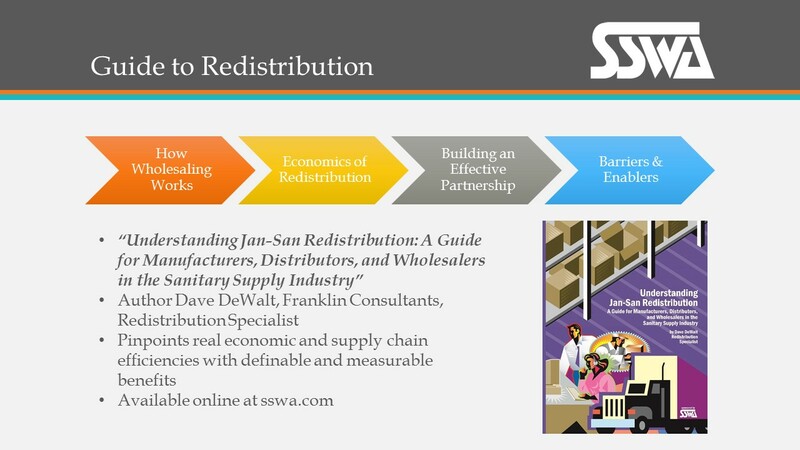 Distributor minimums that encourage wholesaler growth. Stock adjustments and return privileges. Publish an authorized wholesaler list. Functional allowance that supports the wholesalers place in the market. 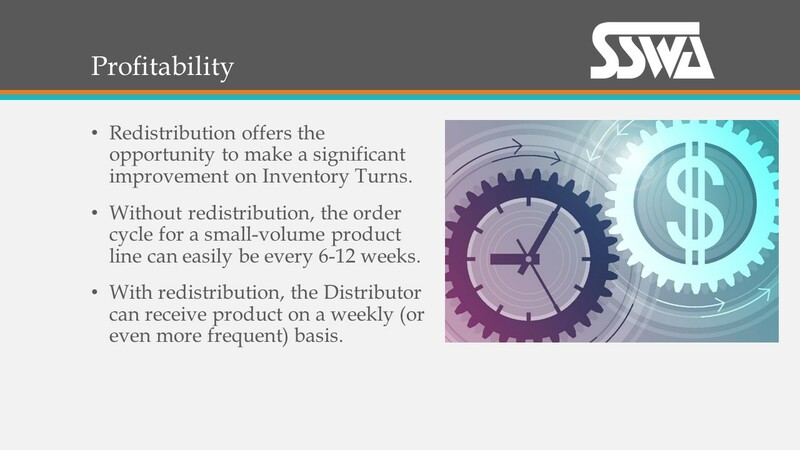 Wholesaler payment terms differentiated from distributor terms. Wholesaler inventory core products of the manufacturer. Equivalent sales compensation rates that support wholesaling. Willingness to track sales by the wholesalers ship to location for rep compensations (i.e. zip codes). 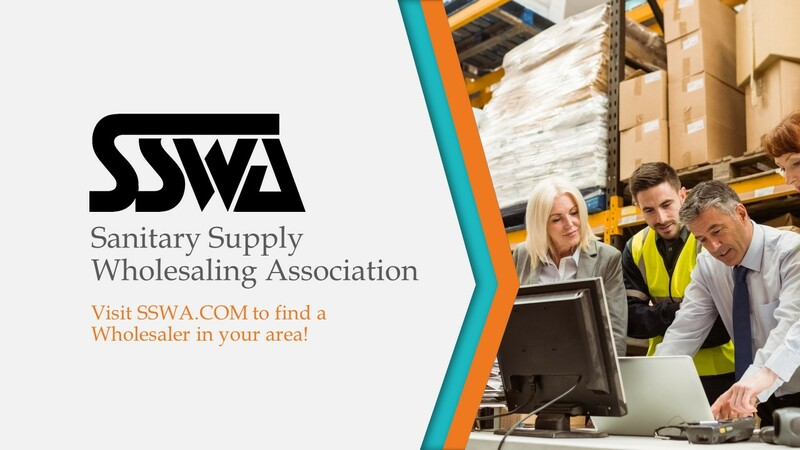 Appoint a wholesaler advisory committee. Development of a confidentiality agreement for providing trace sales information. Support of sales through wholesalers to buying groups; allowing rebates whether sale is made direct or through the wholesaler. Support for bid pricing policies and procedures through wholesalers. How Does Wholesaler Redistribution Work? 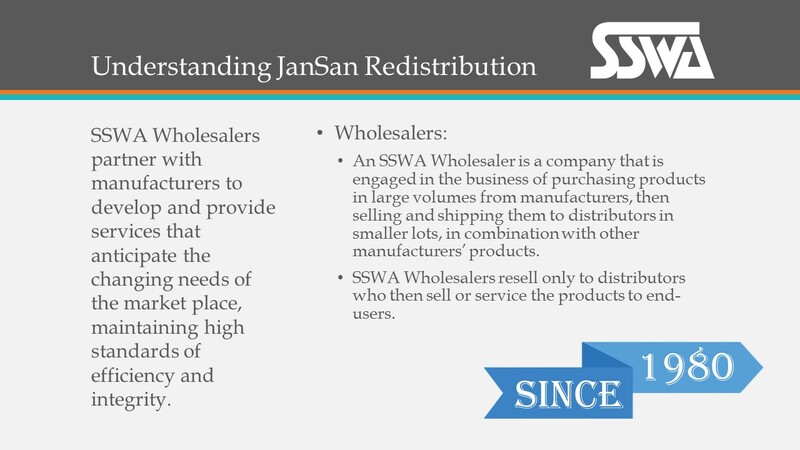 To the uninitiated, redistribution via a wholesaler would appear to be an unnecessary “extra step” in the Jan-San supply chain, shoehorned between manufacturers and their distributor customers. 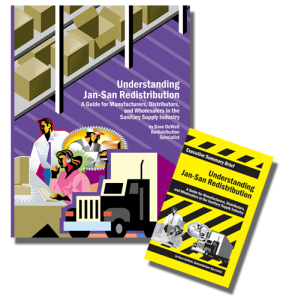 But just as the Jan-San distributor provides a broad range of products to the end-user, the Jan-San wholesaler can simplify and streamline the supply chain between manufacturers and distributors. 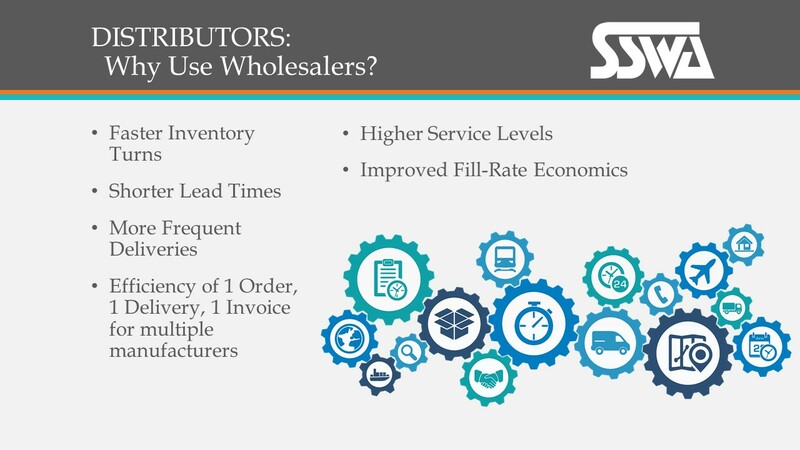 The wholesaler does this by purchasing large quantities from multiple manufacturers, consolidating the products in his warehouse, and providing just the right mix of products to his distributor customers. If you would like to outsource management of small, high-cost-to-serve customer orders and achieve a more efficient process of meeting customer demands. 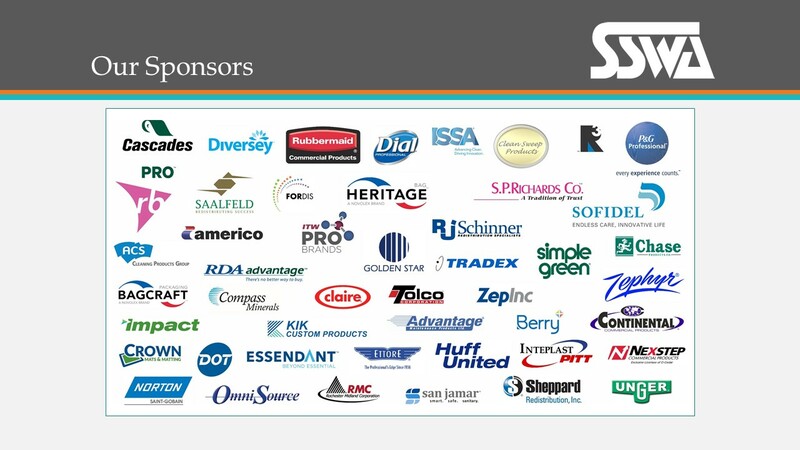 We’ll help you connect and partner with key manufacturers in the sanitary supply industry to develop relationships and processes to benefit Distributors and End Users. 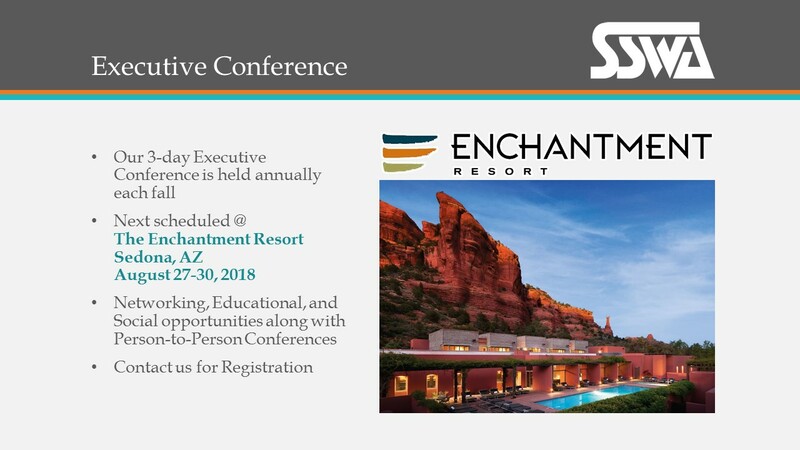 We provide opportunities to streamline the products you need most with the services you need most, while encouraging partnerships, education, and networking. 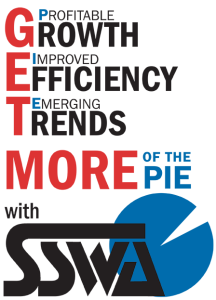 >>>>Click here to learn how to JOIN SSWA.